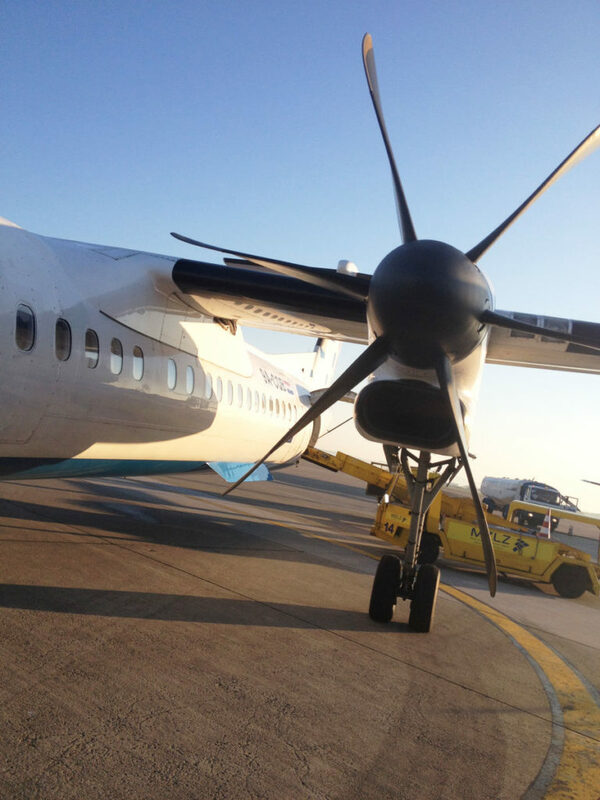 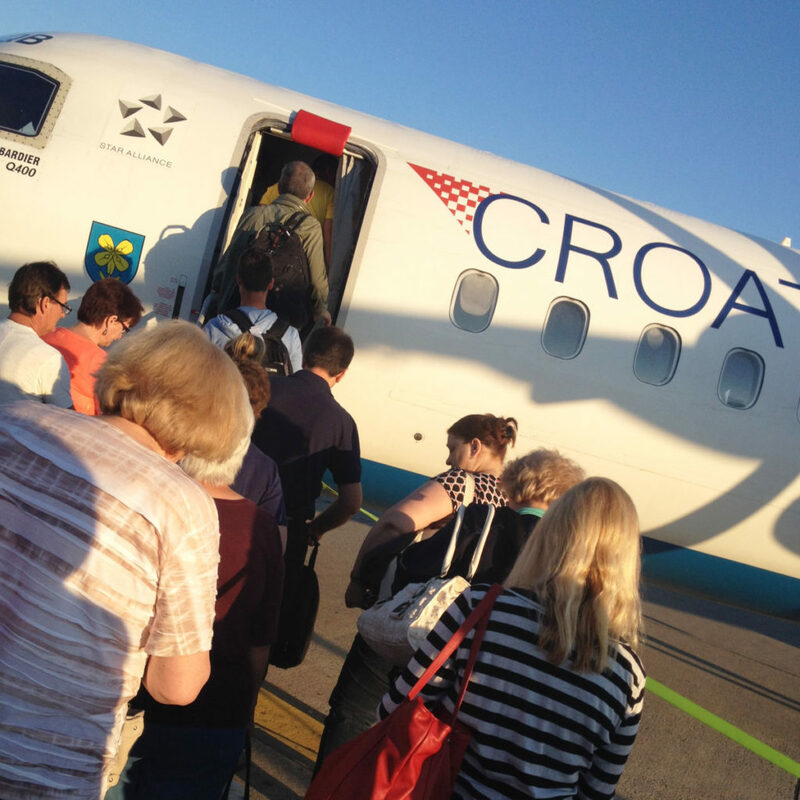 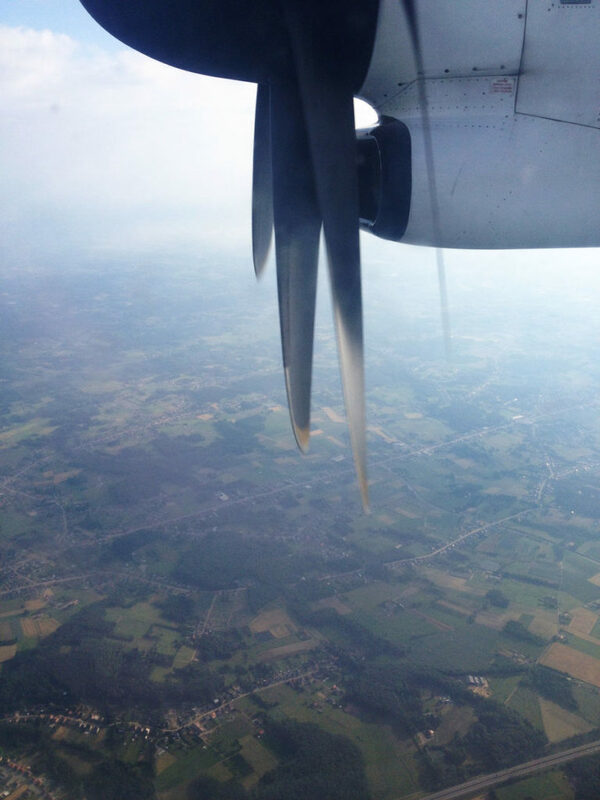 Croatia Airlines Dash 8 Q400 in the morning sun. 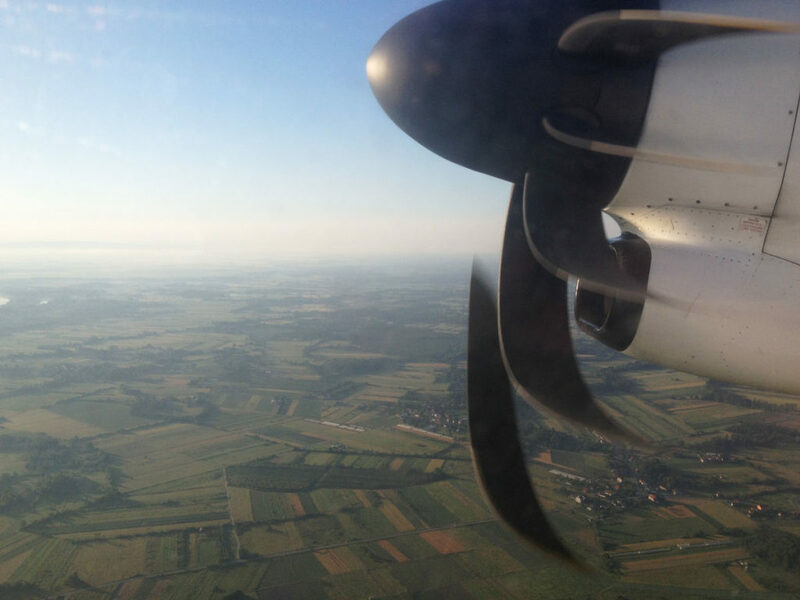 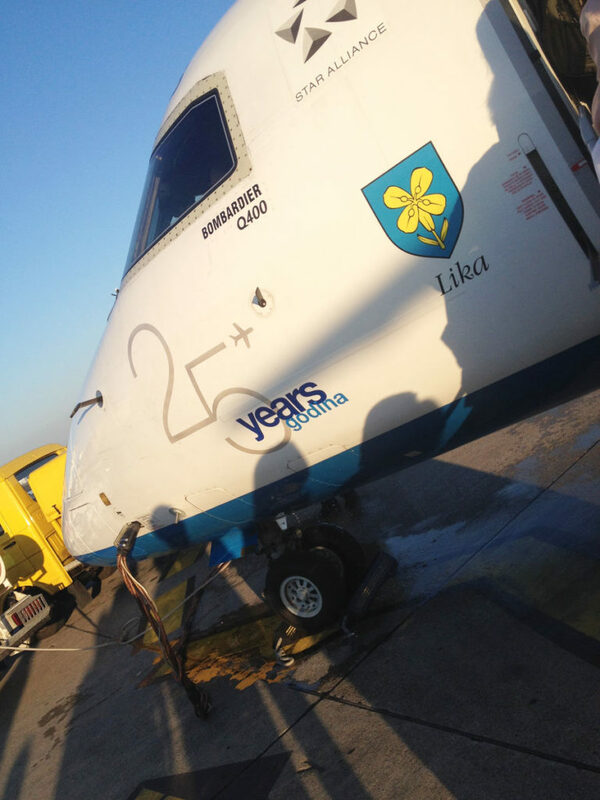 Taking off from Zagreb Airport (ZAG). 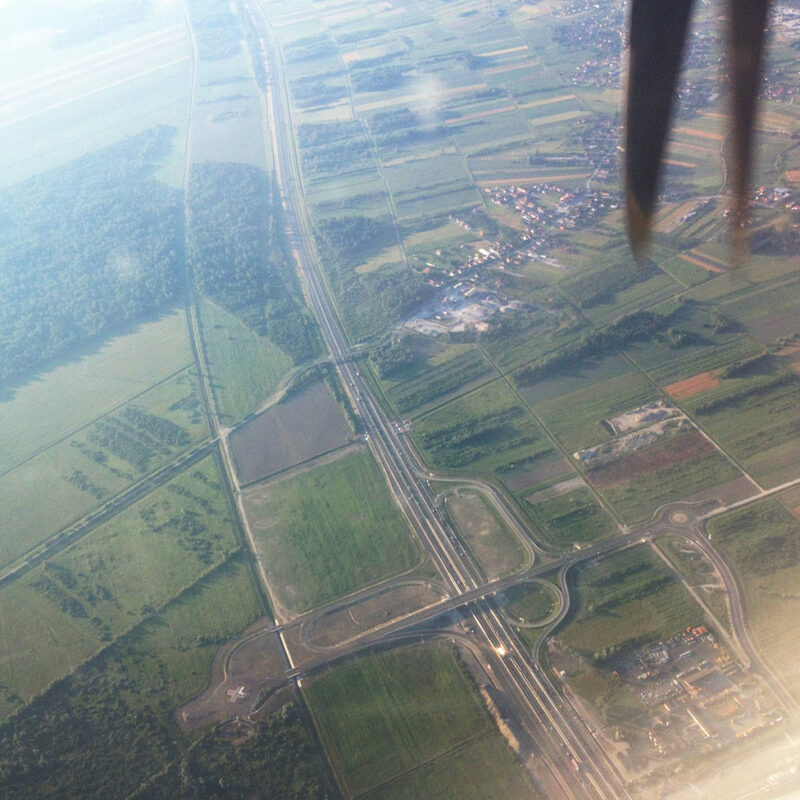 Overflying the A3 motorway, which connects Zagreb with the eastern Croatia. 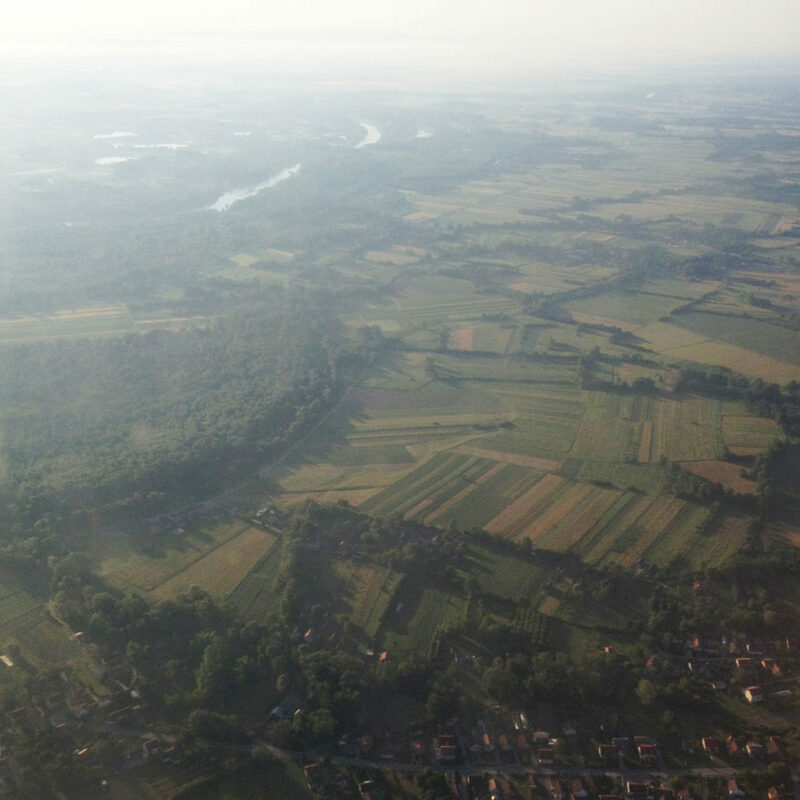 The Croatian landscape during climb. 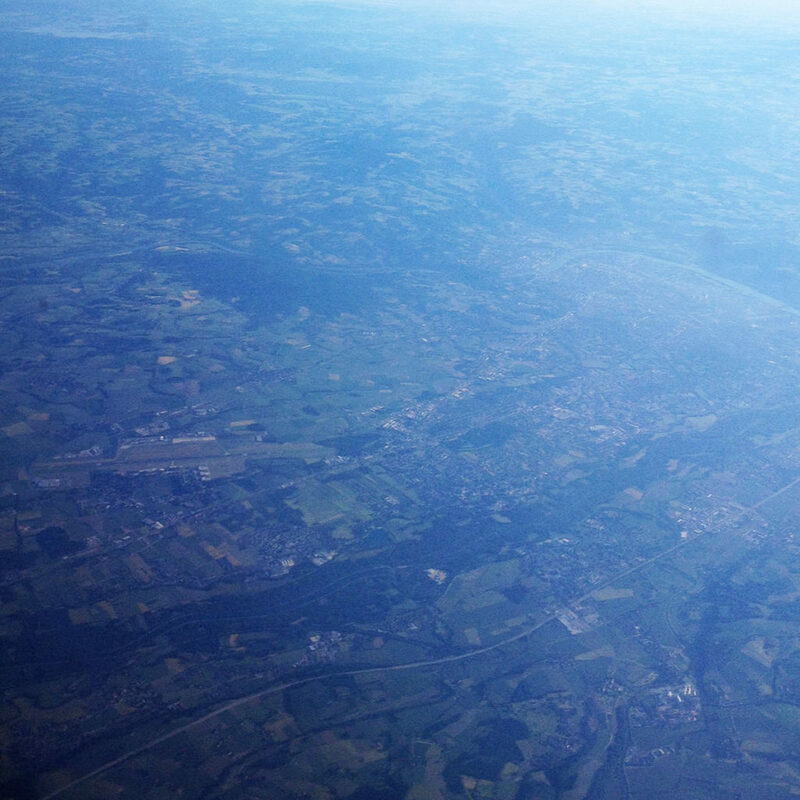 Overflying Graz, Austria and its airport (GRZ). 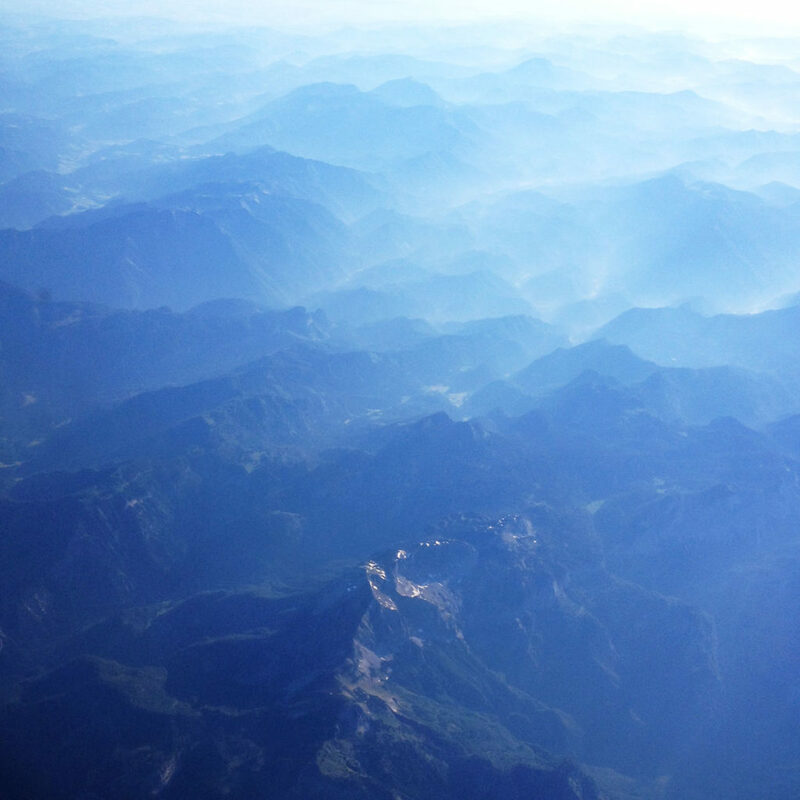 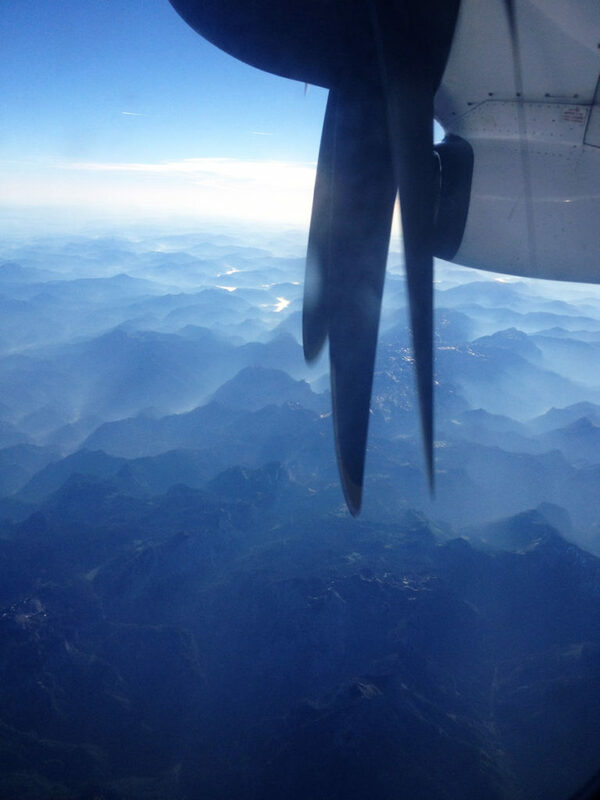 Very hazy morning over Austria and further along the route. 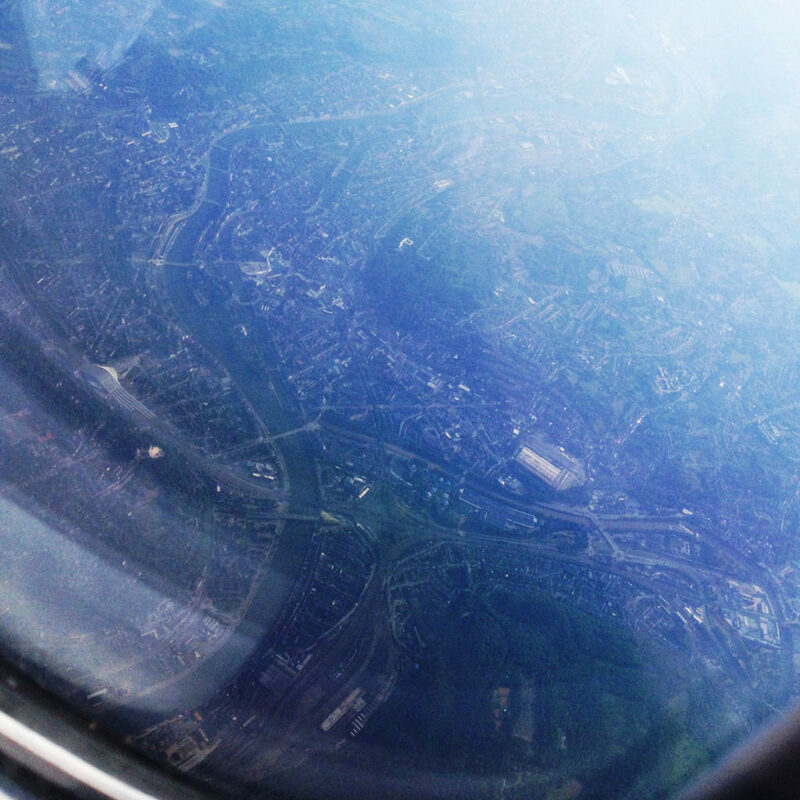 Approaching Linz, Austria and its airport (LNZ). 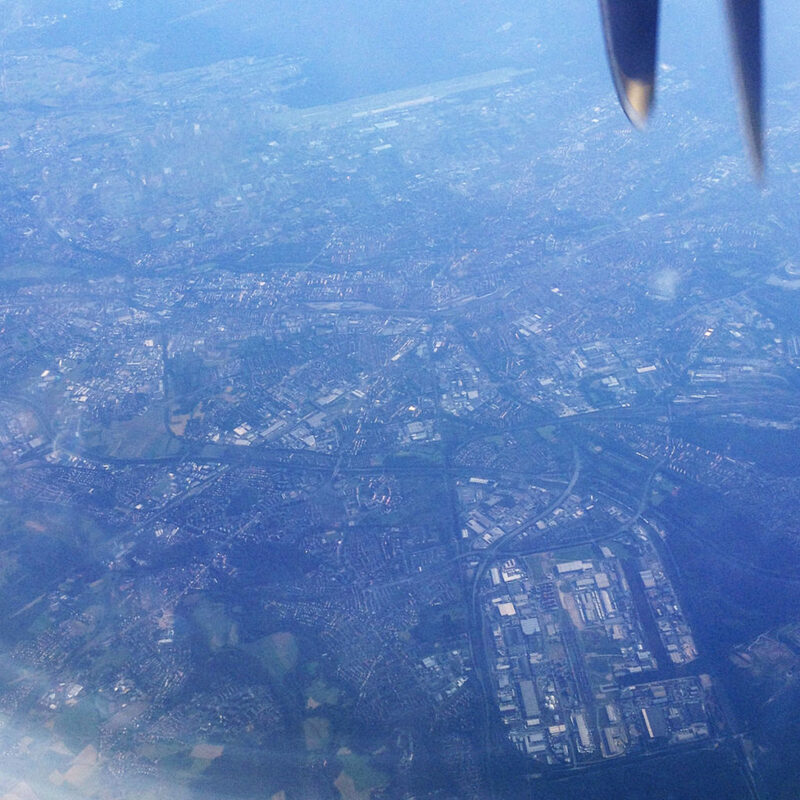 In the German airspace, overflying Nuremberg and its airport (NUE) in the distance. 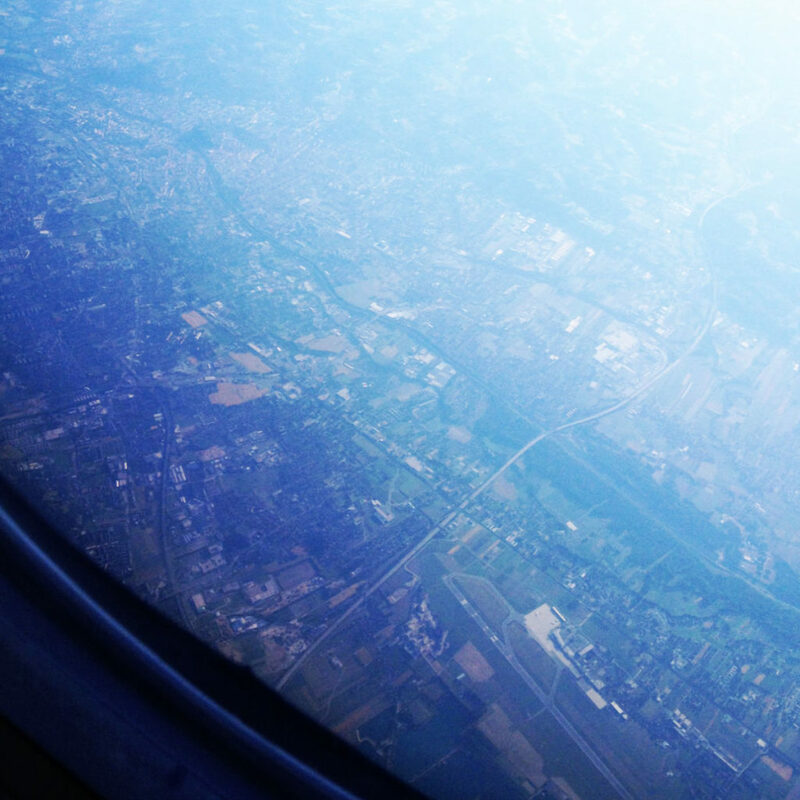 Looking very calm from the cruising altitude, Frankfurt Airport (FRA). 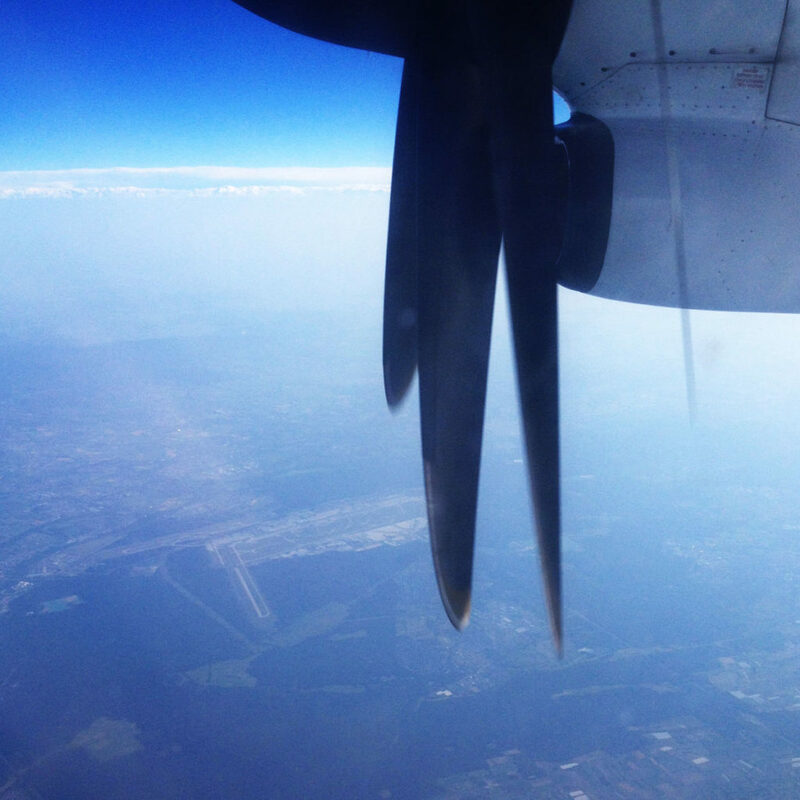 Starting to descent in the Belgian airspace, overflying Liege. 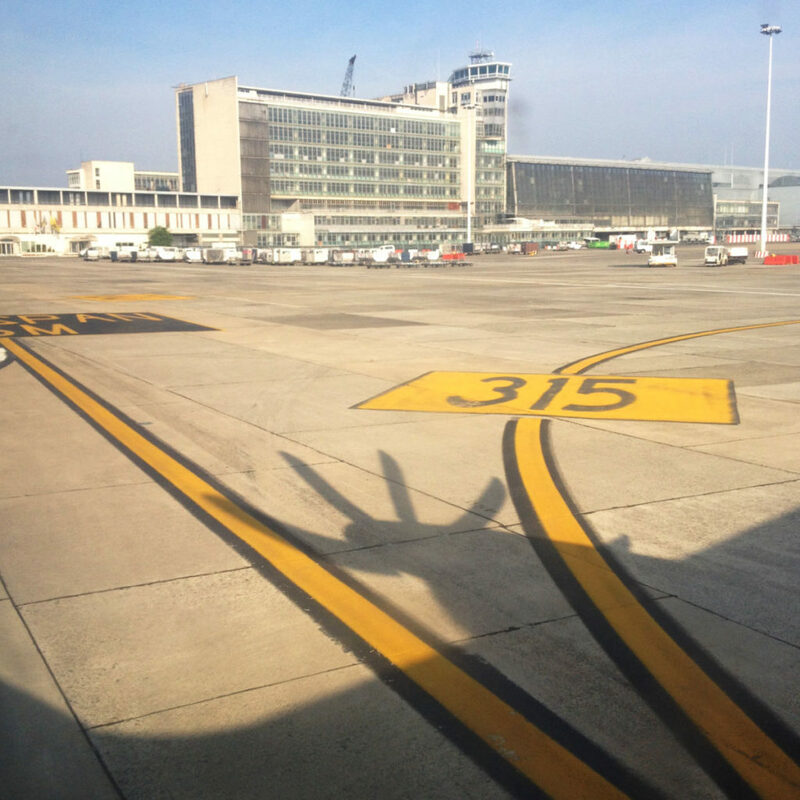 Landing at Brussels Airport on the runway 25L. 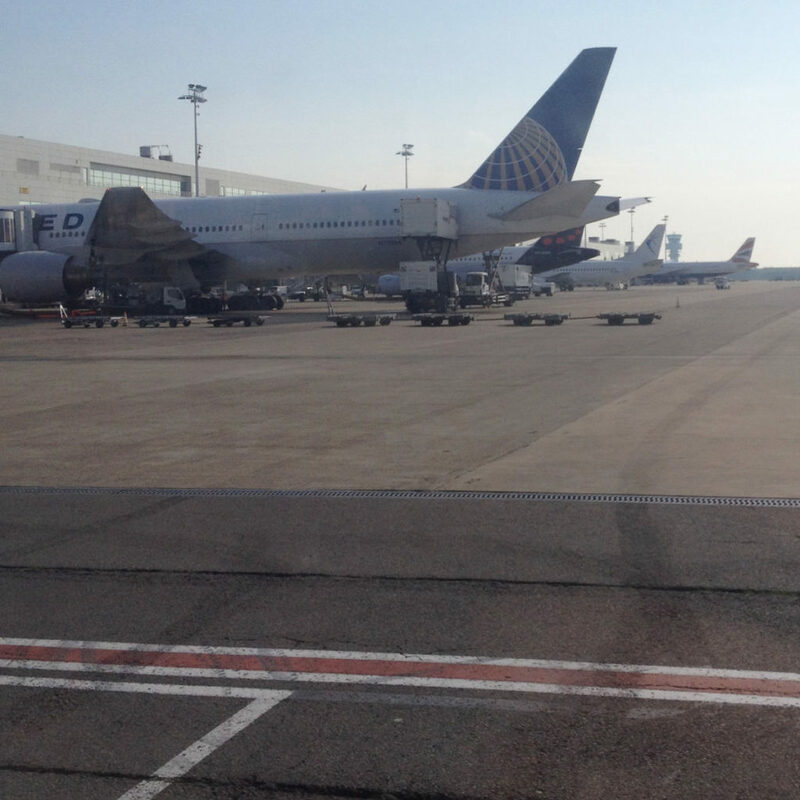 The old terminal and an office building built in 1958, repurposed for business usage these days. 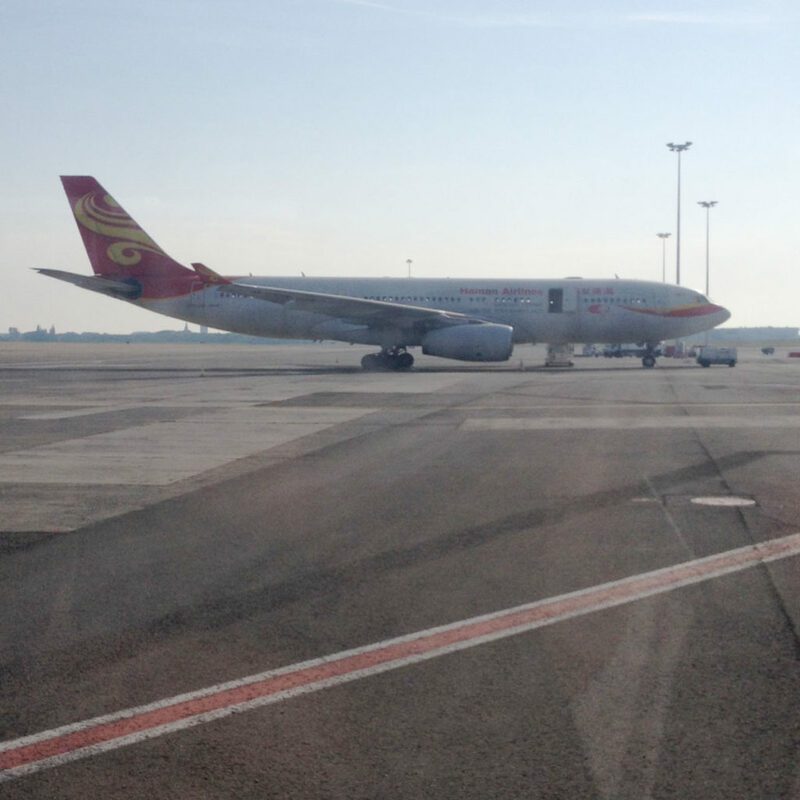 Hainan Airlines A330 on the tarmac. 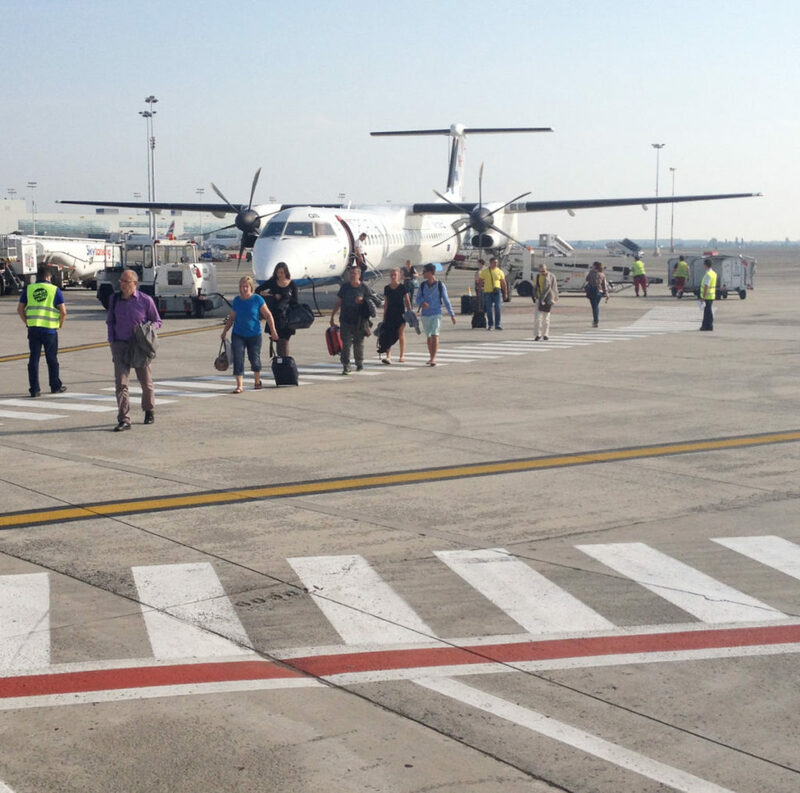 A view towards Pier B with flights outside of the Schengen area.